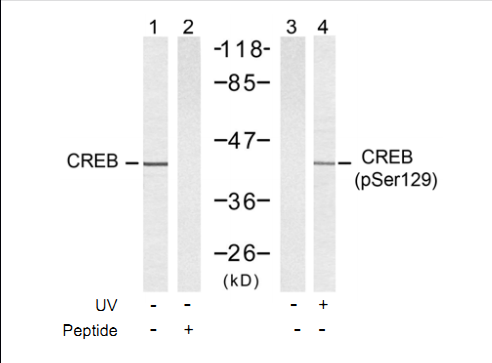 Phosphorylation-dependent transcription factor that stimulates transcription upon binding to the DNA cAMP response element (CRE), a sequence present in many viral and cellular promoters. 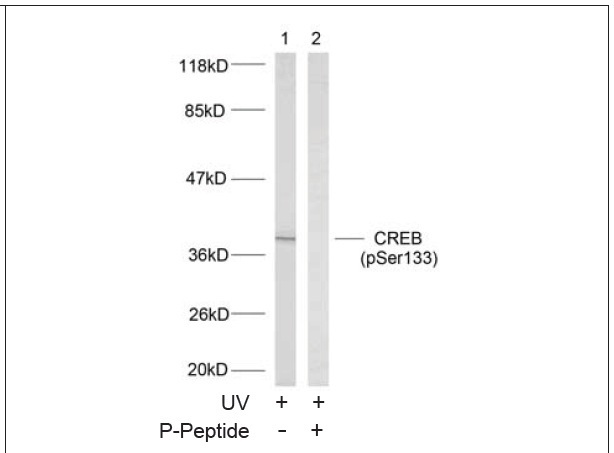 Transcription activation is enhanced by the TORC coactivators which act independently of Ser-133 phosphorylation. 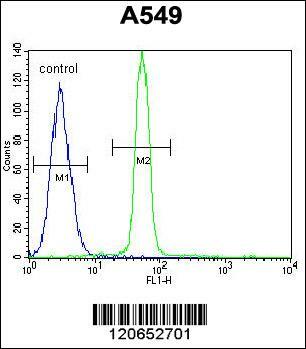 Involved in different cellular processes including the synchronization of circadian rhythmicity and the differentiation of adipose cells. 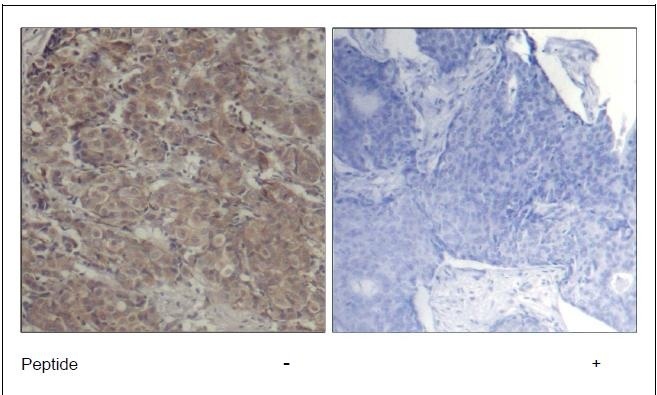 Angiomatoid fibrous histiocytoma (AFH) [MIM:612160]: A distinct variant of malignant fibrous histiocytoma that typically occurs in children and adolescents and is manifest by nodular subcutaneous growth. 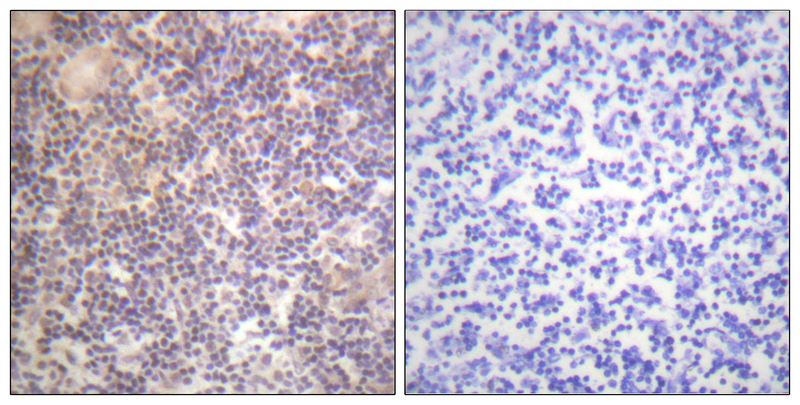 Characteristic microscopic features include lobulated sheets of histiocyte-like cells intimately associated with areas of hemorrhage and cystic pseudovascular spaces, as well as a striking cuffing of inflammatory cells, mimicking a lymph node metastasis. 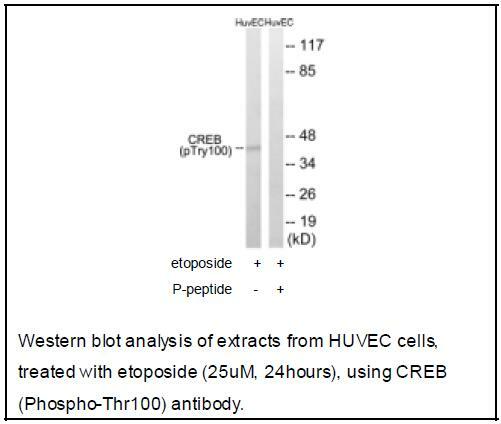 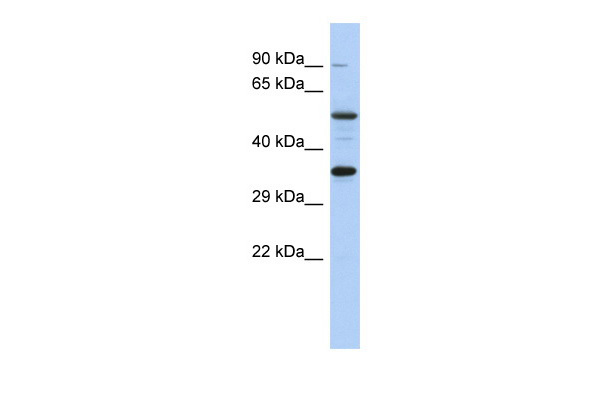 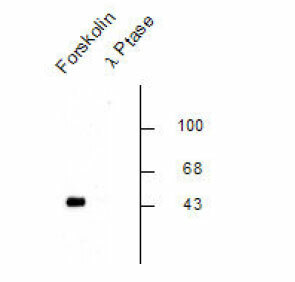 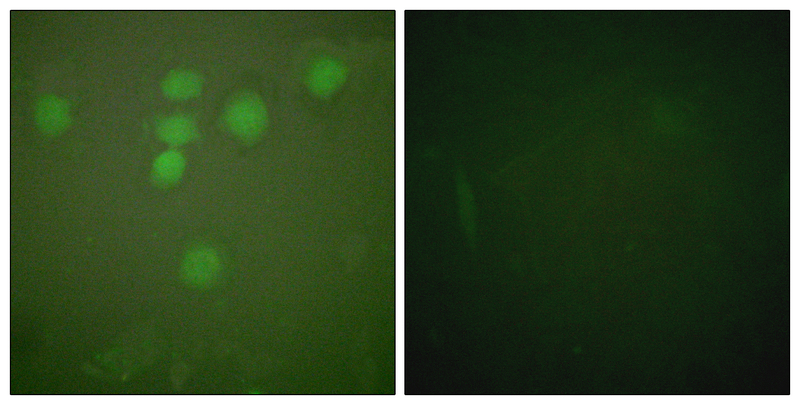 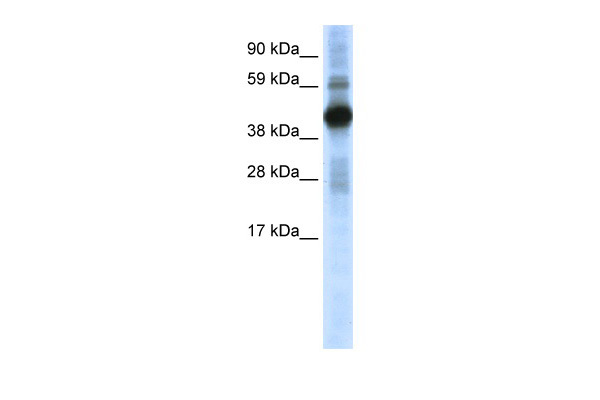 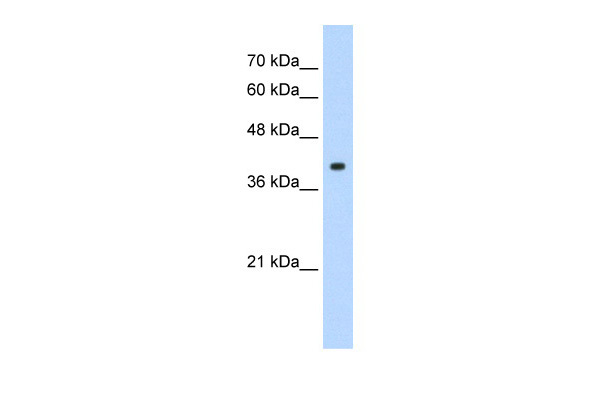 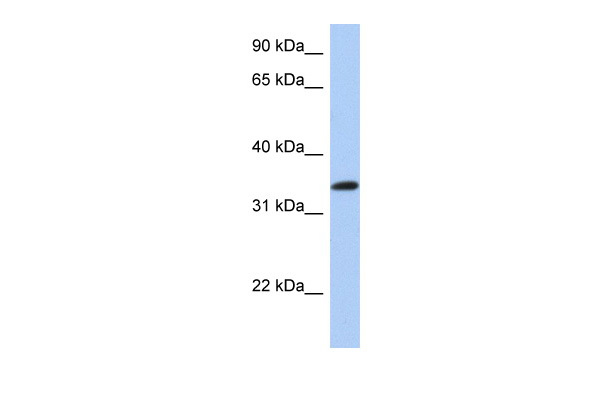 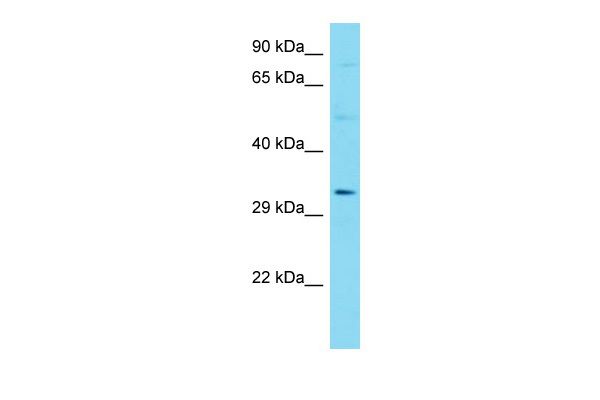 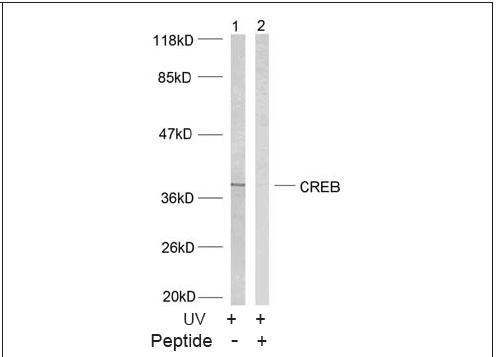 Note: The gene represented in this entry may be involved in disease pathogenesis. 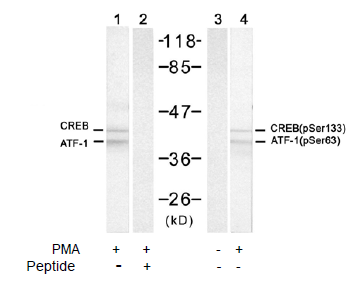 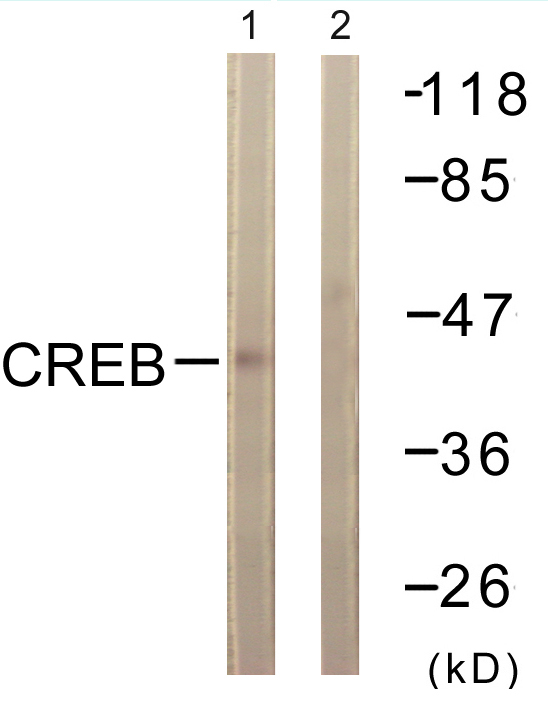 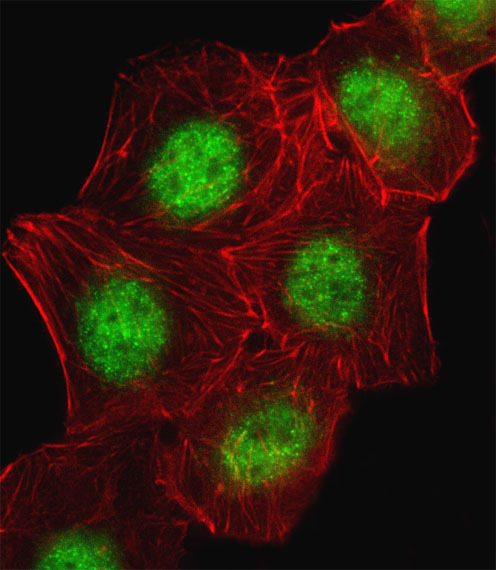 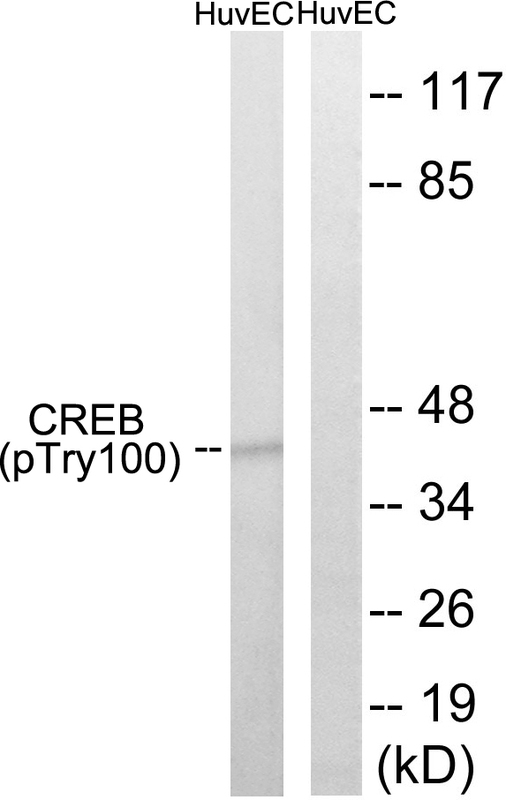 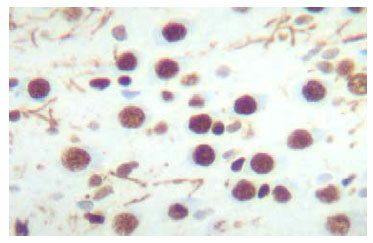 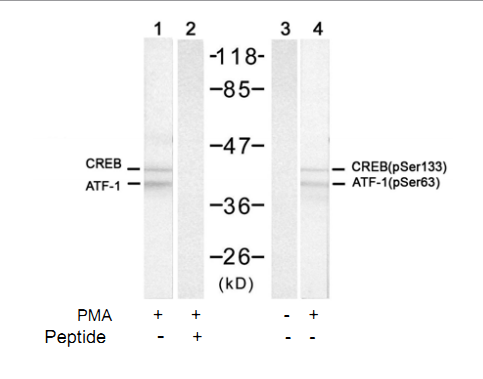 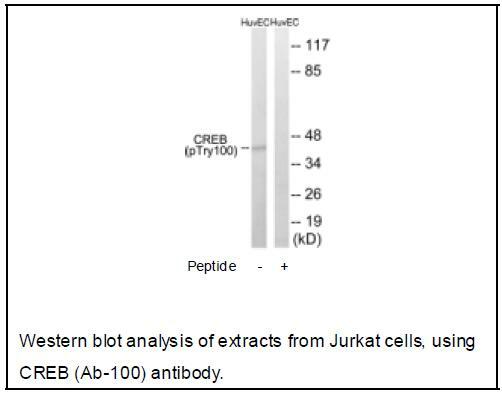 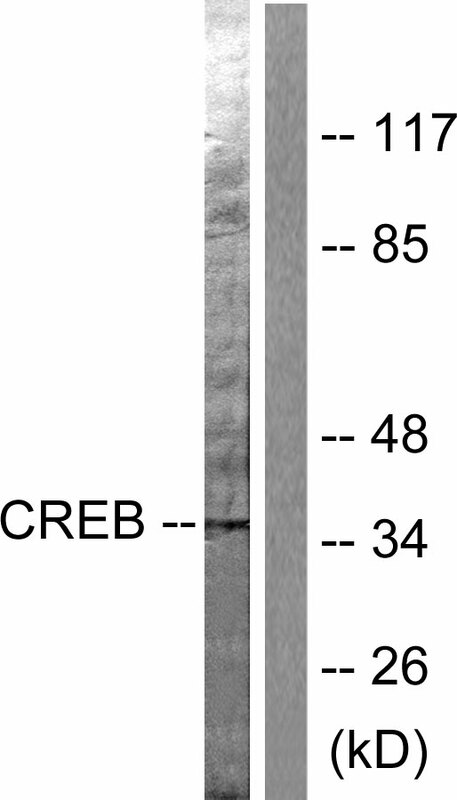 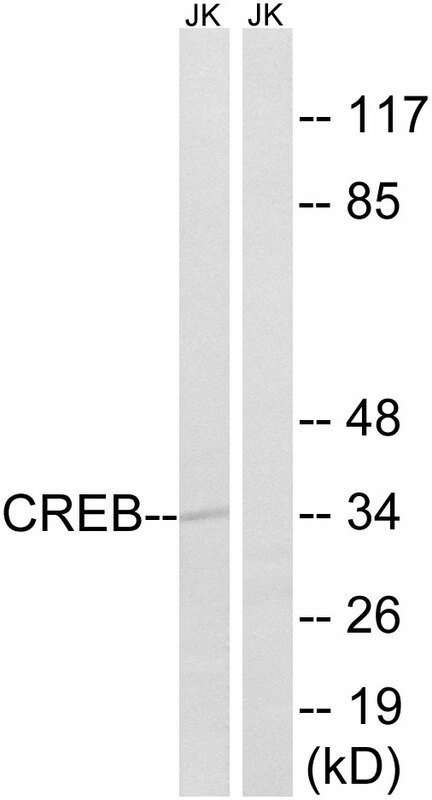 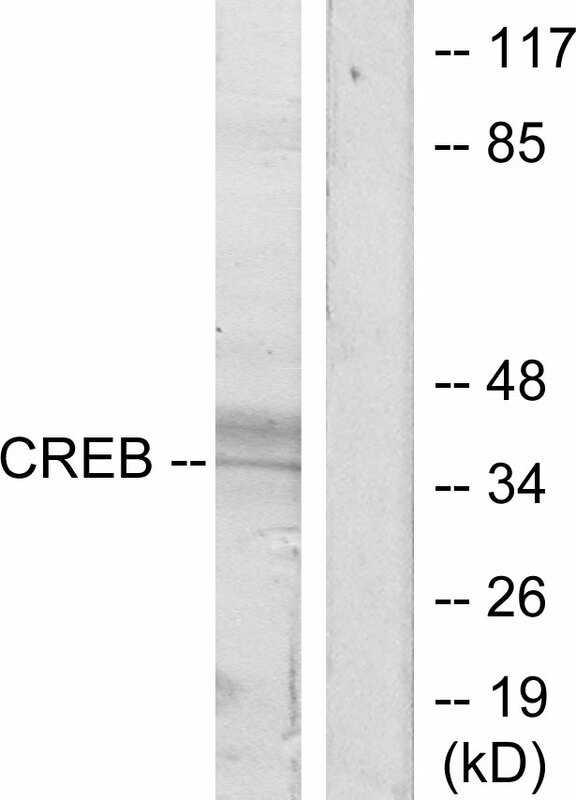 A chromosomal aberration involving CREB1 is found in a patient with angiomatoid fibrous histiocytoma. 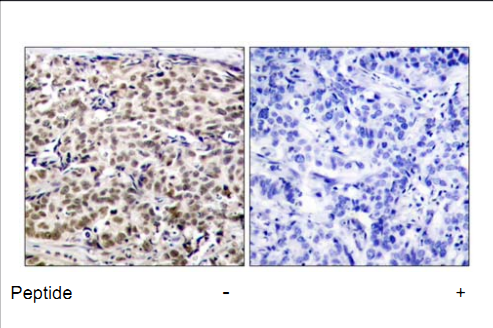 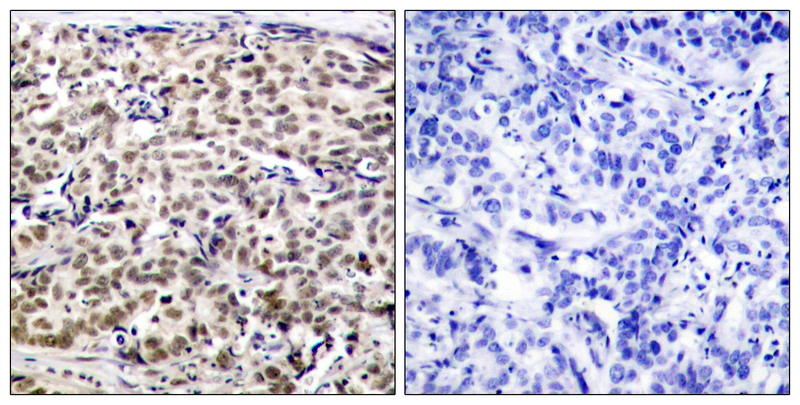 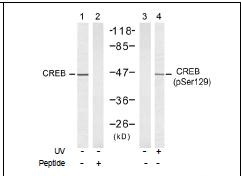 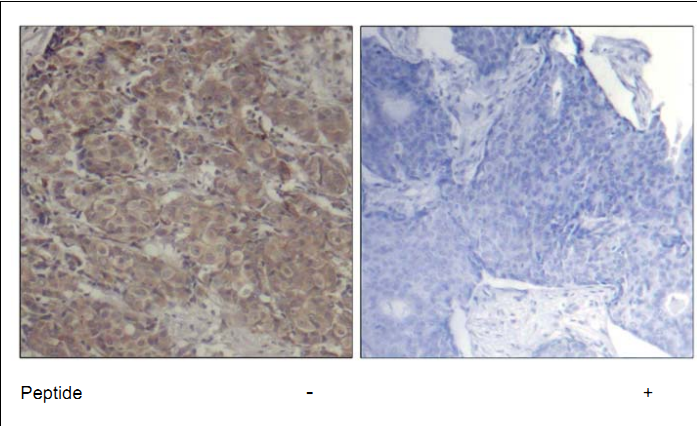 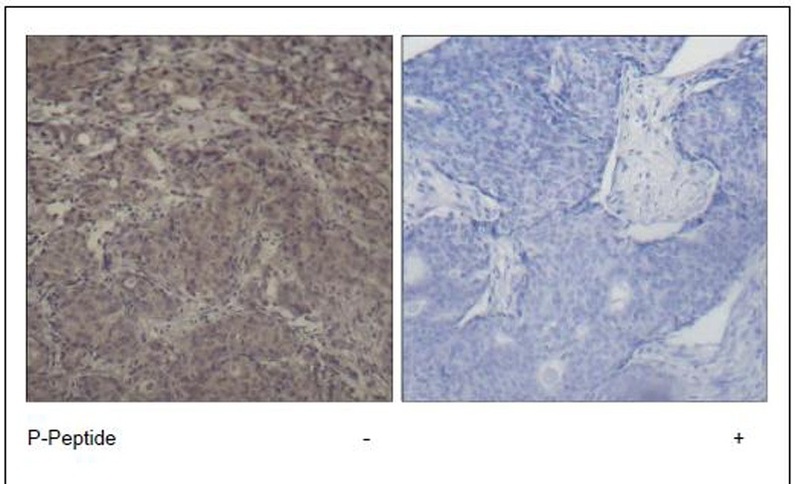 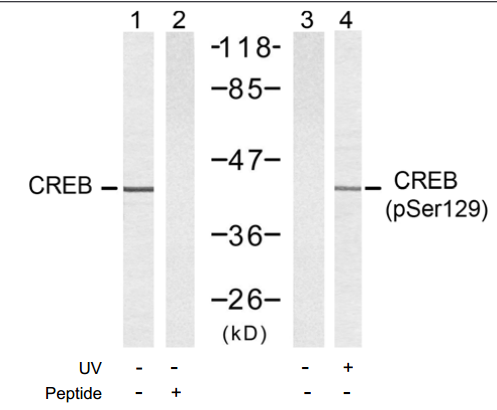 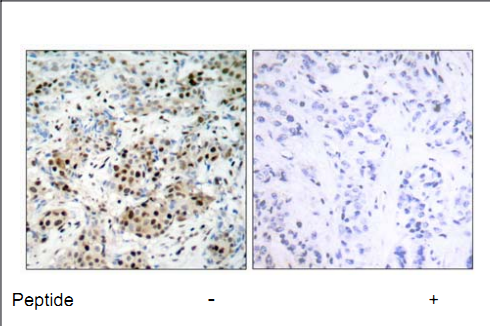 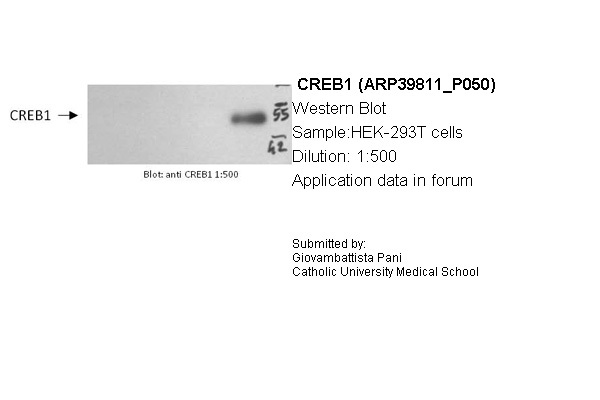 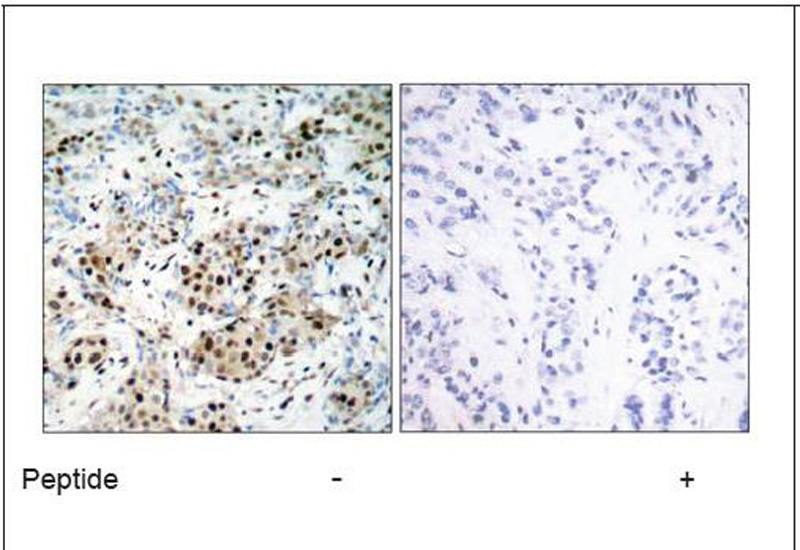 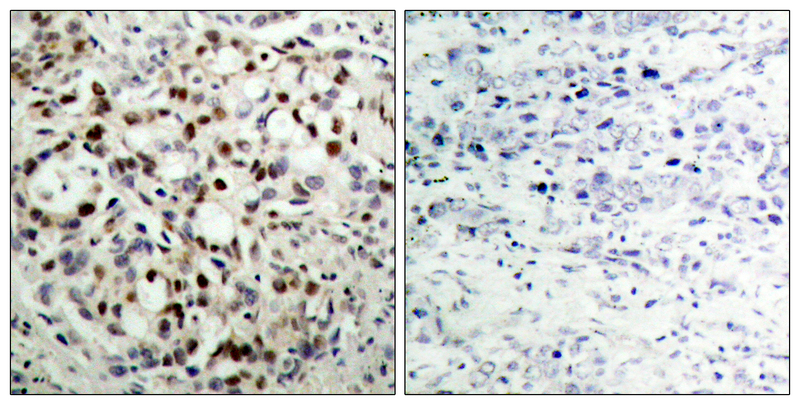 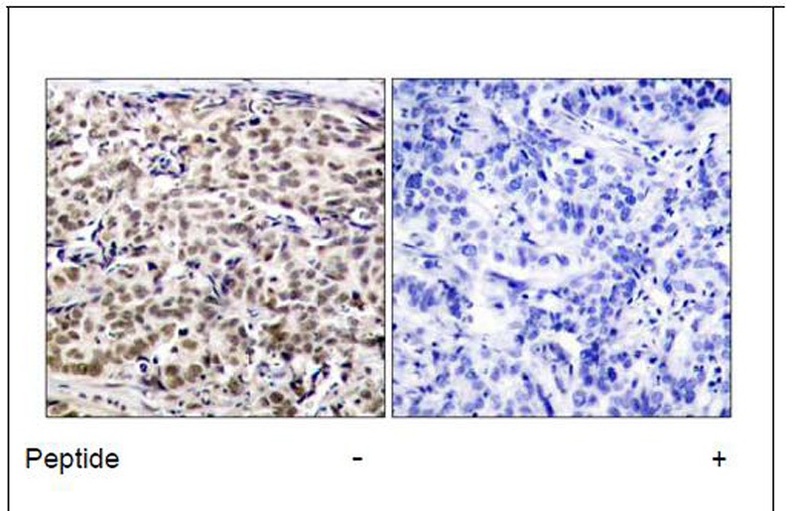 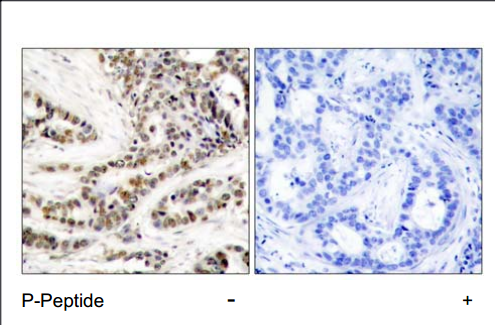 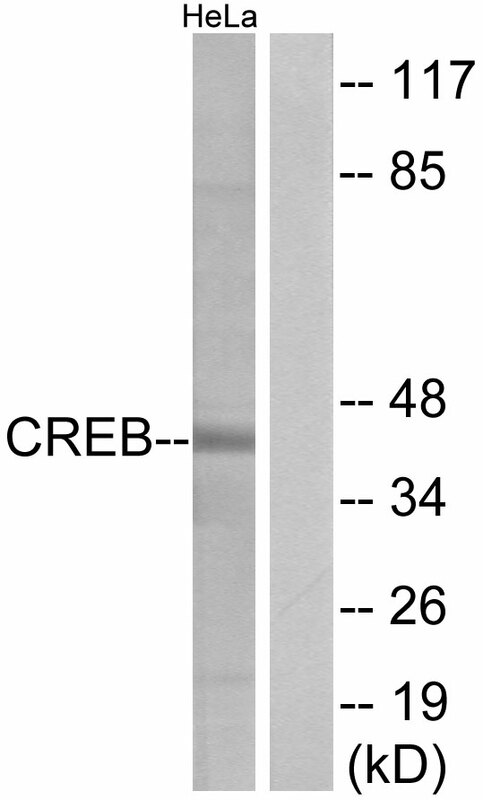 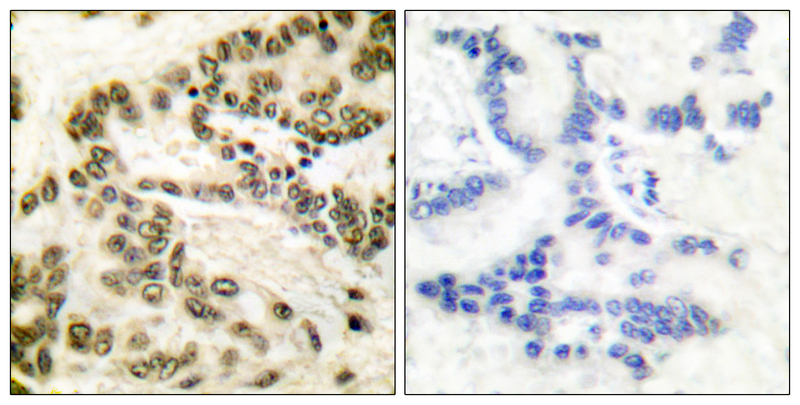 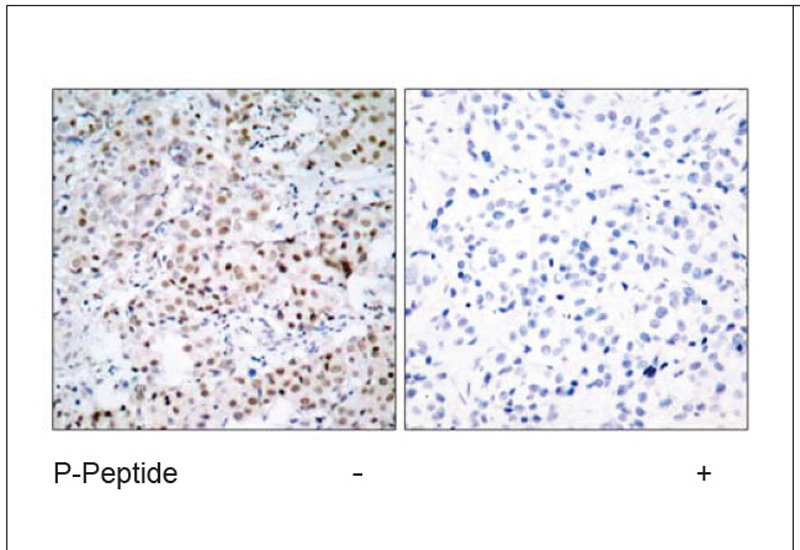 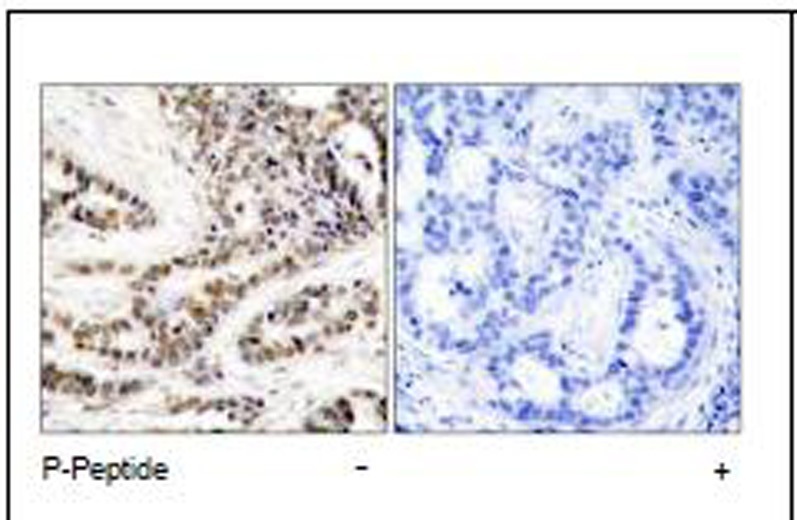 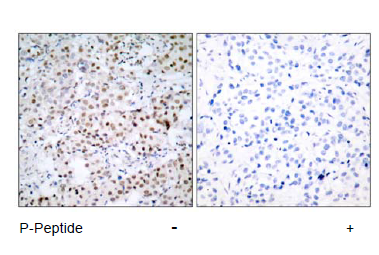 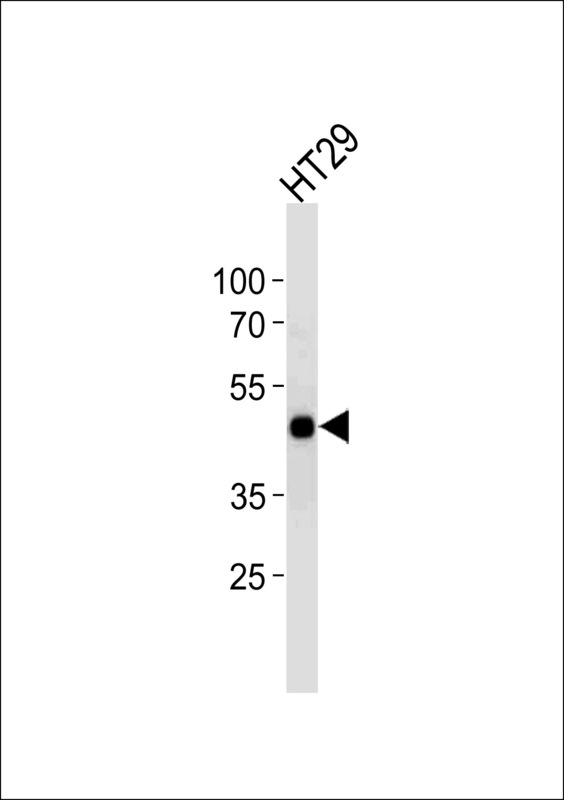 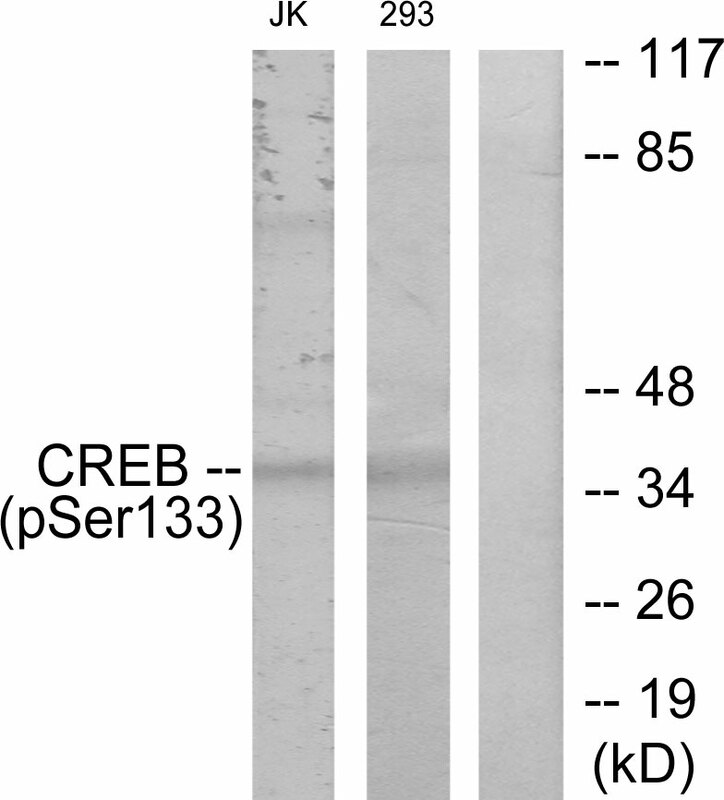 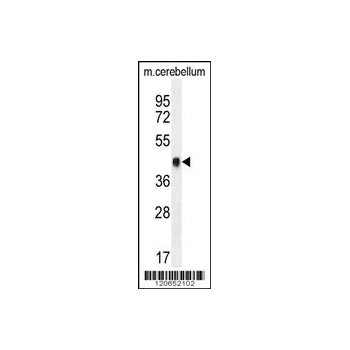 Translocation t(2;22)(q33;q12) with CREB1 generates a EWSR1/CREB1 fusion gene that is most common genetic abnormality in this tumor type.A CREB1 mutation has been found in a patient with multiple congenital anomalies consisting of agenesis of the corpus callosum, cerebellar hypoplasia, severe neonatal respiratory distress refractory to surfactant, thymus hypoplasia, and thyroid follicular hypoplasia ().